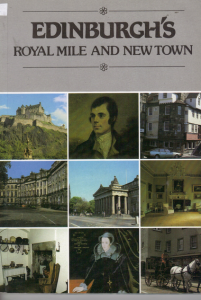 We picked up this book on our last Baptist History tour to Scotland. It is amazing to realize the difficulties that men like John Knox had to deal with in the sixteenth century, or Robert and James Haldane in the eighteenth century, or even the Moody and Sankey revivals of the nineteenth century. Our excuses for ministry pale in comparison to what great men in history overcame in order to serve Christ.